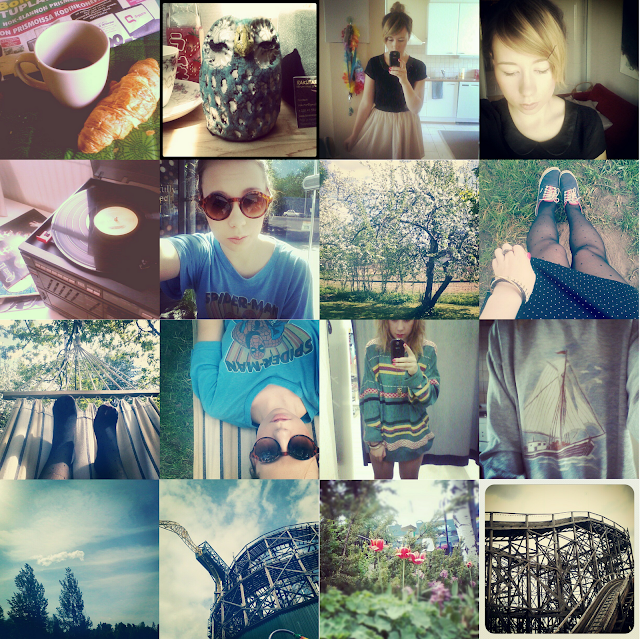 I thought that instead of always posting instagram pictures, I'd just do it once in a while like this. Sort of like a photo-diary. This way, people who follow me on instagram won't have to come here and just look at the same pictures over again. Doing these once a week, depending of course on how much I take instagram pictures that week. What do you think, is this a good idea? Is this something you'd like to see? Let me know.